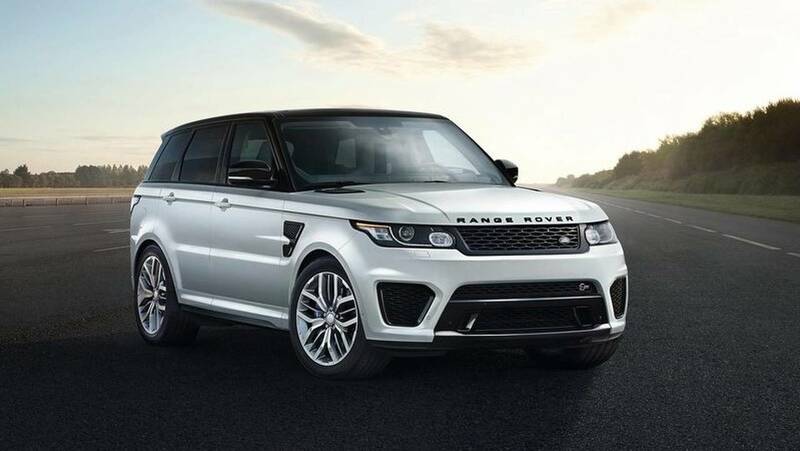 Apparently, the Range Rover Sport wasn’t sporty enough. Despite having a handful of sports cars in the same stable under the Jaguar banner, people still wanted a fast tank. Jaguar Land Rover’s Special Vehicle Operations got to work on the Sport and this was the end result.